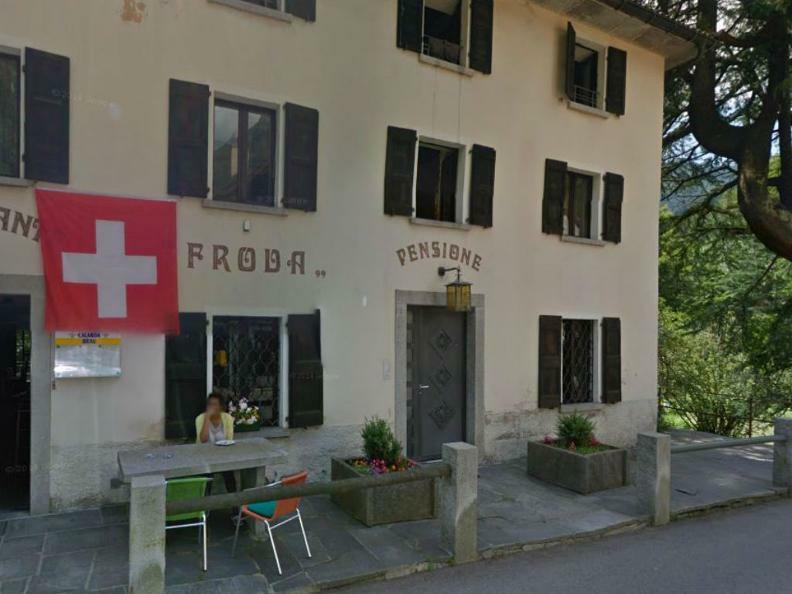 Ristorante Froda is located in Gerra Verzasca, in the wonderful landscape of the Valle Verzasca. It proposes a cuisine which is always oriented to the specificity of the seasons, with use of local products. The staff is pleasured to welcome you and to make your stay the best possible. The restaurant proposes a local cuisine, very interesting and discovering the tradition and ancient flavours. Obviously, every season offers some typical dishes: in spring the yeanling of the region, from Eastern to half September the goat cheese, in autumn the game. And for a good glass of wine or a bottle, our cellar is composed essentially by local and Italian wines and will be able to match perfectly with any dish.